"Making Better Drivers for Tomorrow" is more than just a mission statement here at Massachusetts Auto School, it has become the driving force behind our team of passionate and well experienced driving instructors. Our continuing goal is to provide each of our new drivers and parents with the best experience possible. Focusing on high-quality customer service with a personal touch sets us apart, not only making us one of the most sought after schools in the area, but also a valued asset to our community. Massachusetts Auto School has provided a superior level of services to the area for well over a decade. We know our customers, and understand how busy schedules can get with work, sports, and other after school activities. Therefore, we offer a variety of classroom schedules, including weekends, after school, and vacation classes. 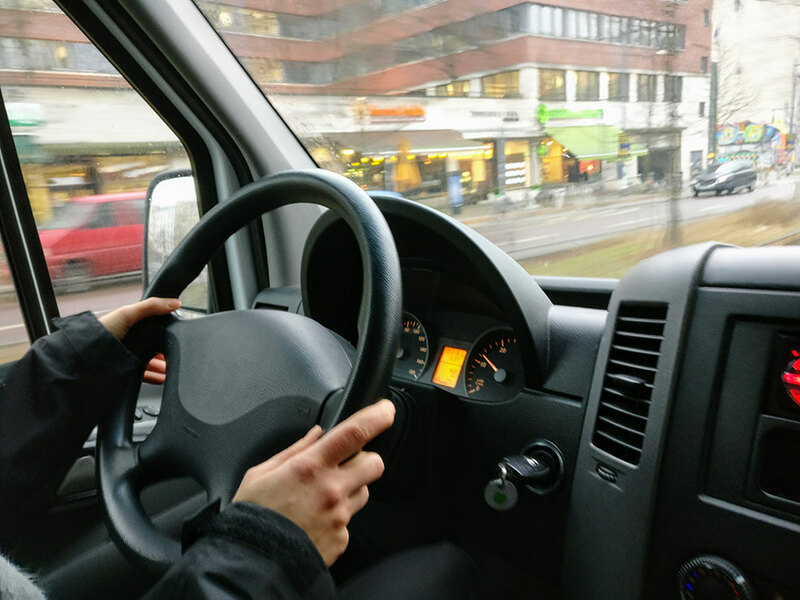 We provide convenient pick-up and drop-off services for the in-car driving lessons as well. Our instructors pick-up and drop-off at school, home, or place of employment. Each student here at the Auto School is given access to our online scheduling software that runs 24-7, allowing them to schedule, re-schedule, and cancel any existing lessons. We also offer convenient weekend RMV license test services. All of our instructors are certified by the Massachusetts Registry of Motor Vehicles, which includes full background and CORI checks. You can expect the highest quality of service from Massachusetts Auto School.